It must be pretty dark days at Debenhams with the recent announcement of plummeting profits - a 84.6% nosedive of profits before tax in the first half of the financial year, to be exact. The potential closure of 10 stores and one of its distribution centres. And the loss of CFO Matt Smith to Selfridges is the icing on a rather sorry looking cake. 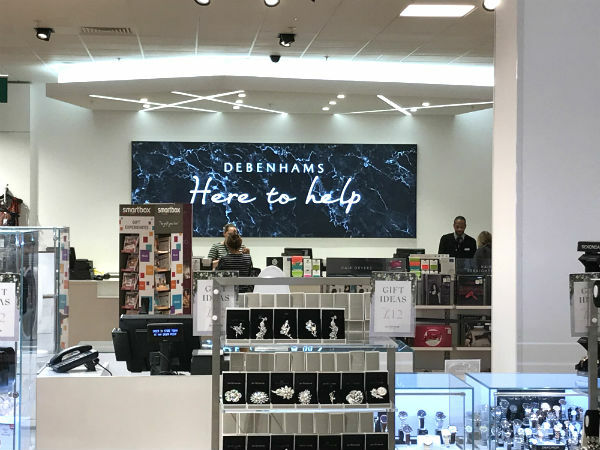 “We expect no help from the external environment, so we are focused on delivering our Debenhams Redesigned strategy, aiming to mitigate difficult trading conditions through self-help initiatives”. 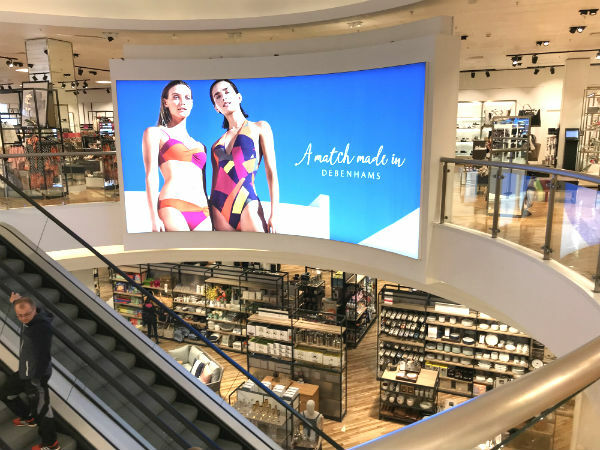 The Debenhams Redesigned strategy refers to the use of partners to reposition the retail chain’s 165 stores as ‘destination shops’, bringing restaurants, cafes, blow-dry bars, brow grooming, juice bars and such like to Debenhams shoppers. Time for an eyebrow makeover? 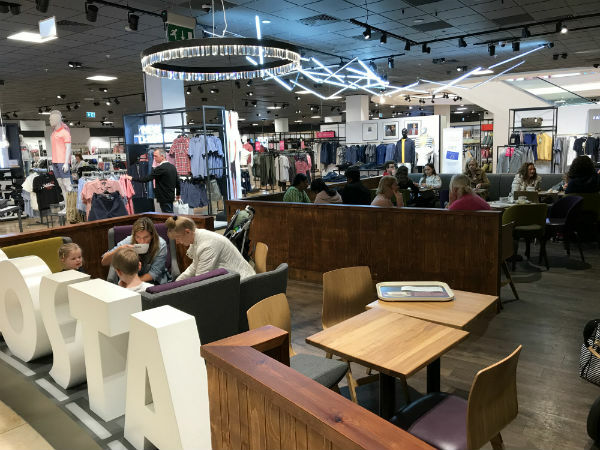 This focus recognises the importance of the shopper experience to the in-store environment. Shoppers are looking for more than just somewhere to come to make a purchase. After all they can do this online without leaving the house. Retailers have seen the demise of the likes of Toys “R” Us failing to offer shoppers an experience that will entice them away from internet shopping, and are recognising that to get people through the door, and ultimately, stay in business, they must adapt and provide their customers with more than mere product. The "corridor effect" has gone with the removal of shopper constraints. This is subtle but very important to allow for a better flow between departments. 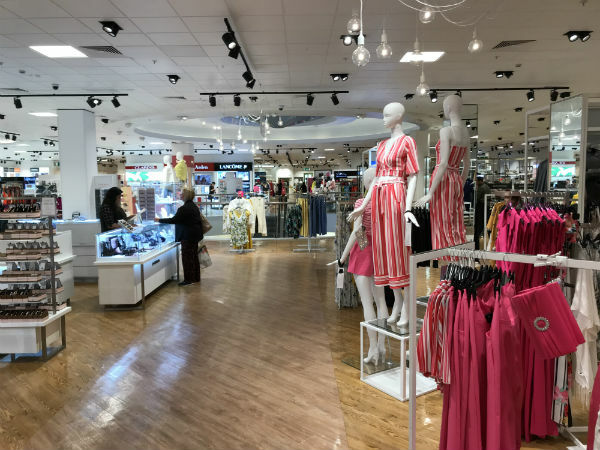 However, Debenhams Redesigned is not just about challenging online shopping sales and moving shoppers away from their computers. 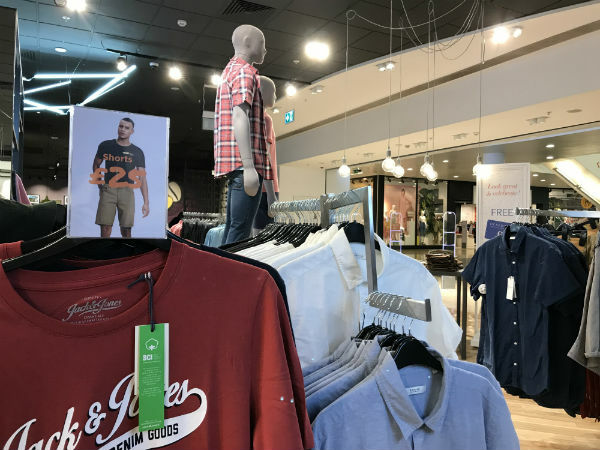 Not surprisingly, Bucher who came from Amazon, is using his online experience to the advantage of Debenhams, with plans to overhaul their website and entice shoppers through this medium. 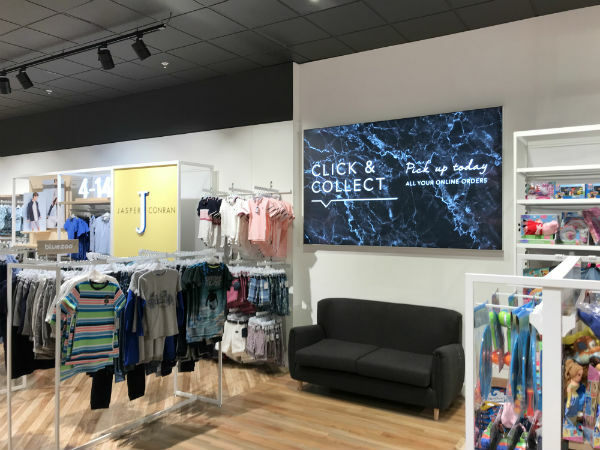 With 25% of click and collect visits leading to another purchase in-store, a strengthened web offering can only be good news for the stores as well, and Bucher recognises this. Bricks and clicks, OMNI channel? 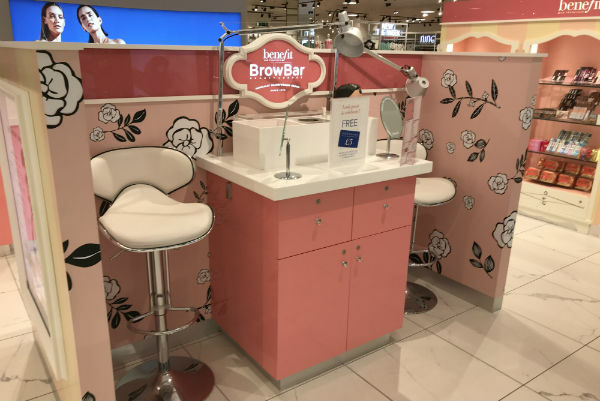 Already Debenhams has had some online success, generating £1m in online sales when it exclusively launched Kat von D’s make up range to the UK market. It is expected that Bucher will continue this strategy with other online exclusive beauty launches, particularly targeting millennials. Shoppers can easily see all departments and all four corners of the store. Lighting and colours can massively impact shopper emotions. 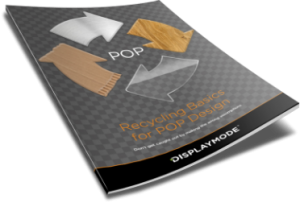 The store staff can help themselves to create the perfect display lighting. 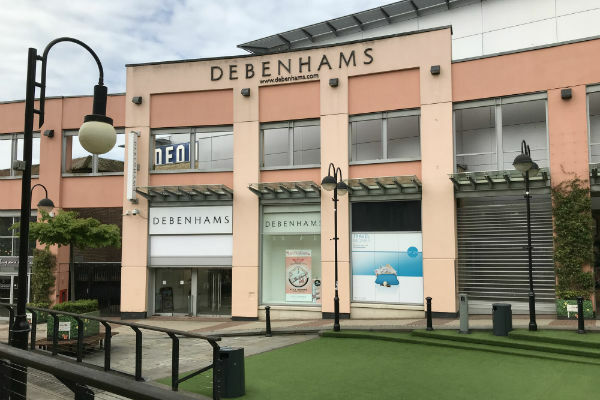 What will become of Debenhams? 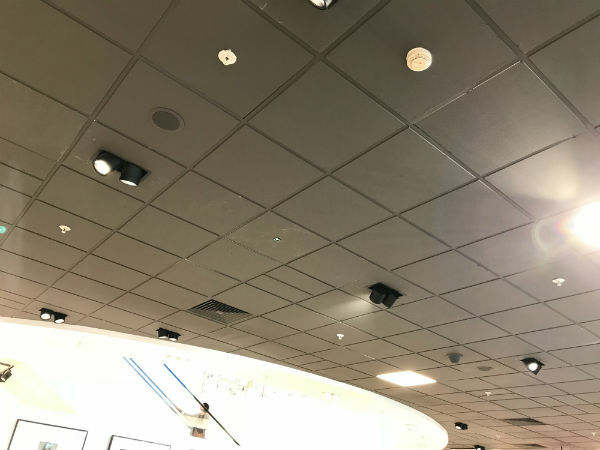 Certainly, it is a hard time to be a chain department store in the UK. And Debenhams particularly is struggling to recover from its history of discounting. 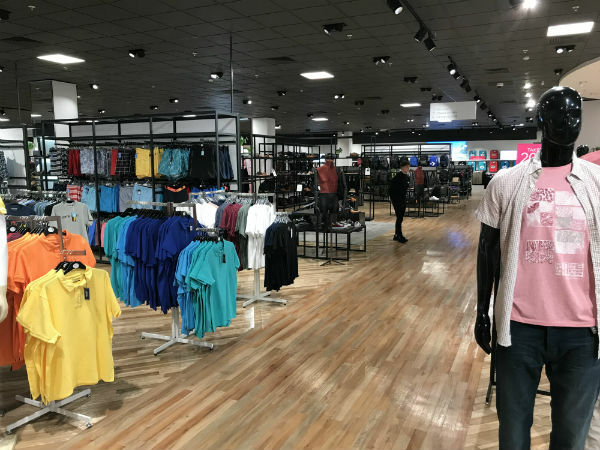 But their strategy to create destination shops is in line with what millennial shoppers are demonstrating they want out of a store. Will Debenhams succeed? Maybe. Maybe not. But if they do go down, it won’t be without a jolly good fight. Centrally located and clever in-store communication at the crossing point between floors. The message will not be missed and in keeping with the new store ethos, the message is simple and clear. The open store format means shoppers can find help easily. Talk about a strategic Costa! 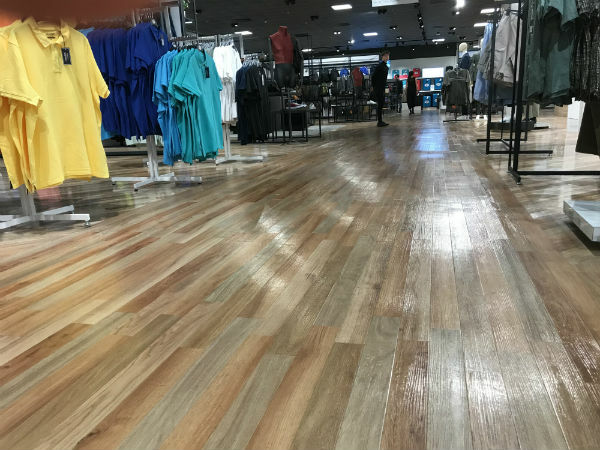 This one covers half of the shop entrance area and allows you a great view of the store. As you drink your coffee you can browse the store. Clever! Sign up to receive our news and updates straight to your inbox.